Discussion seeing current AP active power levels? seeing current AP active power levels? Is there a way to see the active transmit power levels of an AP? I cannot find it on the Monitor screen. I can see it in the Configure / Radio Settings but that isn't the current active power level is it? 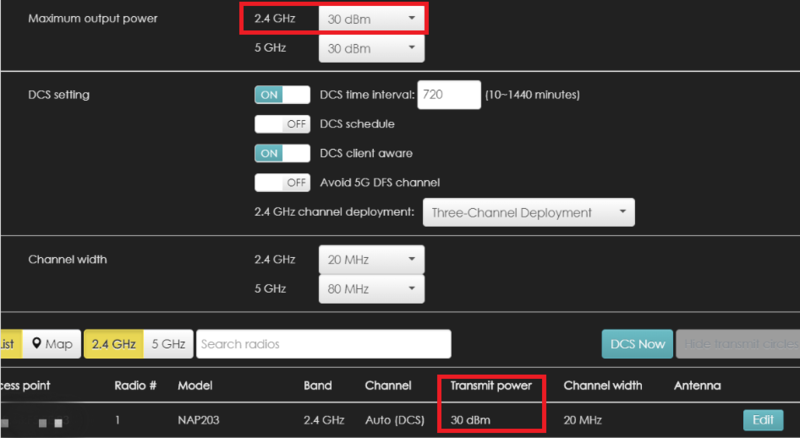 When the AP is online, it will report to NCC the current Tx output power and show in the Configuration > Radio Settings. If the AP is not online, it will show the value of your settings.